Glenkinchie lies, as the name might suggest, in a glen of the Kinchie Burn near the village of Pencaitland, East Lothian. It is situated about 15 miles from Edinburgh. The distillery is set in farmland. The name 'Kinchie' is a corruption of 'De Quincy', the original owners of the land. Its origins date back to around 1825 when it was founded by brothers John and George Rate, While there are no direct records it seems likely that Glenkinchie is the Milton Distillery previous recorded in the area. The brothers probably renamed it in about 1837. In 1853, the Rate Brothers were bankrupted and the site converted to a sawmill. In 1881, the plant was rebuilt and whisky-making restarted under Maj. James Grey. In 1969 the distillery stopped malting its own grain and the malting floors were turned into a museum of malt whisky.  The Glenkinchie label was relatively little known until 1989, when United Distillers started marketing it under their Classic Malts brand.